My living room is an open space sharing with kitchen. It worked for me this way for a couple of months until I started to feel little cramped there! 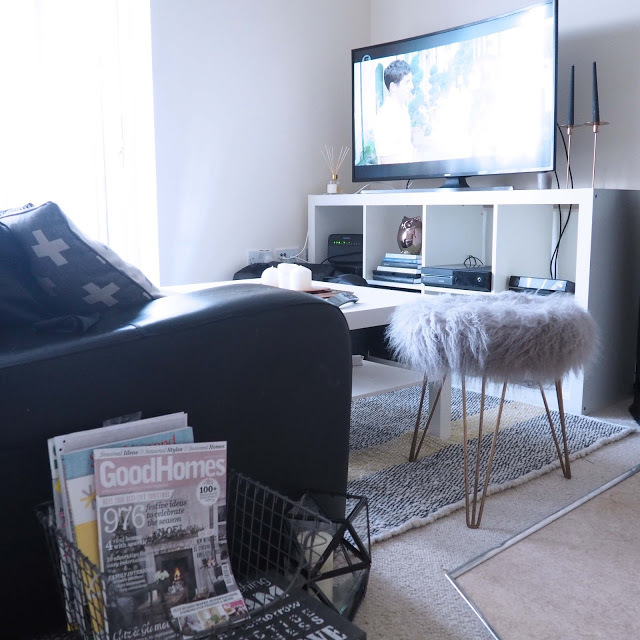 I had books around the space, as I was still at university, I was eating by my coffee table and my living room perhaps didn’t exist as I didn’t really watch TV or use this space as relaxing space. Until I got fed up and started to make this space a little more usable. First of all, I needed a home office. 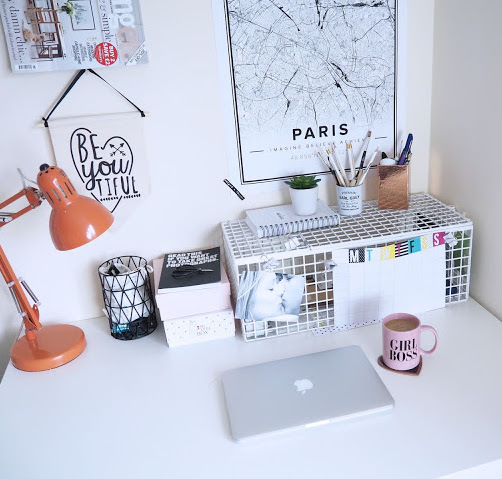 You can read here my old post how to create the perfect home office. Initially, my sofa was seating there, but it was far back from the TV unit and I felt like I had this empty space that could be better used. 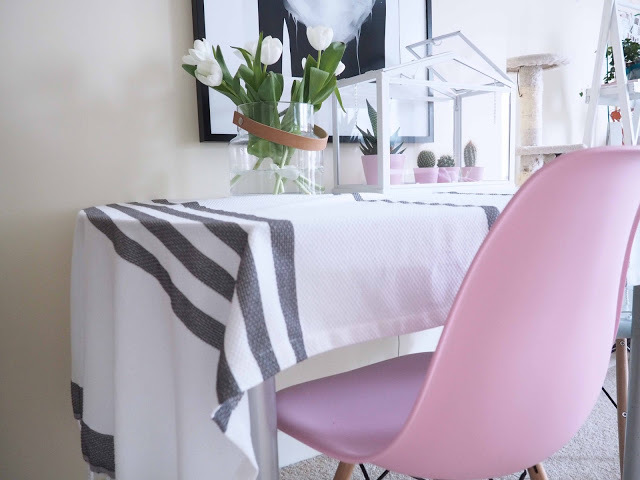 I created my home office and pushed the sofa further creating a separate living room area. I also changed my coffee table and added a rug to define this area even more! 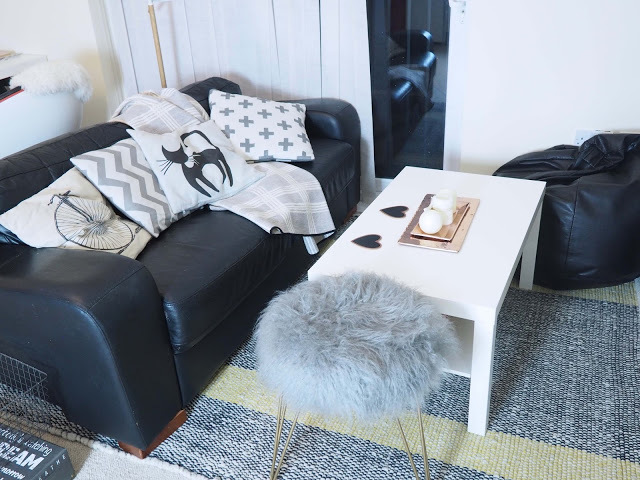 You can read here about the reason why to buy a rug. I am still in changing ornaments and exploring the area with the colour scheme. There are few updates coming this week like blinds and new sofa! yay! I will be also updating other corners so bear with me! 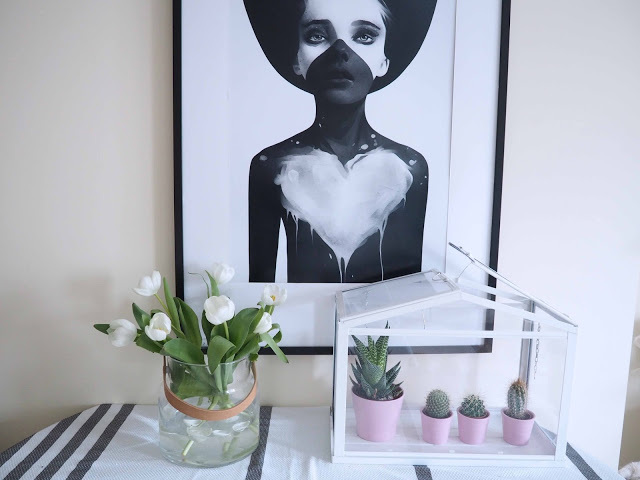 I also created my dining area and added a bit of touch to it like large framed art and potted cacti. I have bought new chairs there as my original were large and took most of the space there! Yes, I admit my chairs are not original Eames but you can read my opinion about it here replica’s chair crime or cheap style. 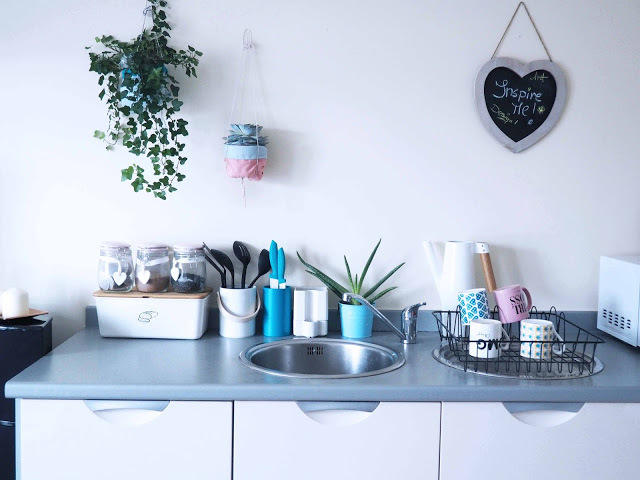 Finally, I have my kitchen area where despite it’s only a small corner I think I make the space quite functional adding hanging plants that currently I actually have herbs there, check out my other video Creating a green wall in rented apartment. 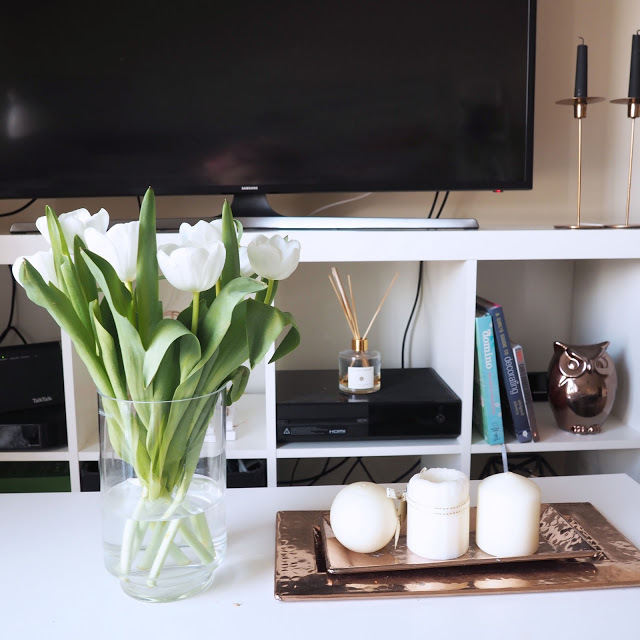 I hope you enjoy my collaborative video with swifthome.com Don’t forget to check other lovely bloggers video’s; Kimberly and Sarah and don’t forget to post your home hacks with #swifthomehacks tag on social media and share with us! Honestly, your home is SO beautiful!! 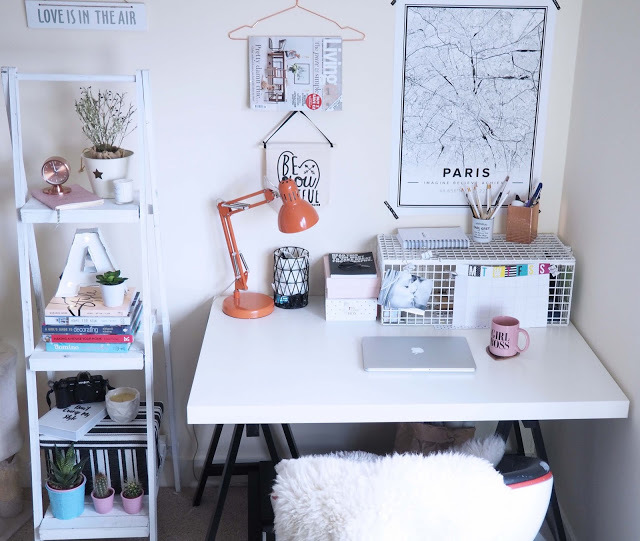 Your home office is beautiful, I will be moving soon ( when I can find a place I can afford) but sadly the only thing I would be able to afford is a rented room. One day I would love an office exactly like yours. I love the attention to detail. Would love to see a "zoomed out" photo so we can see how all the different areas interact!